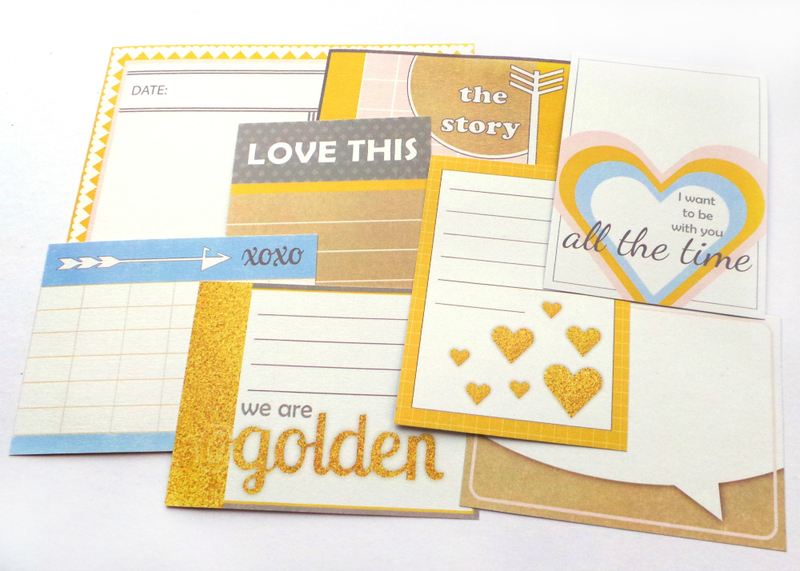 Happy Scatter January Releases and a Guest Designer Call! 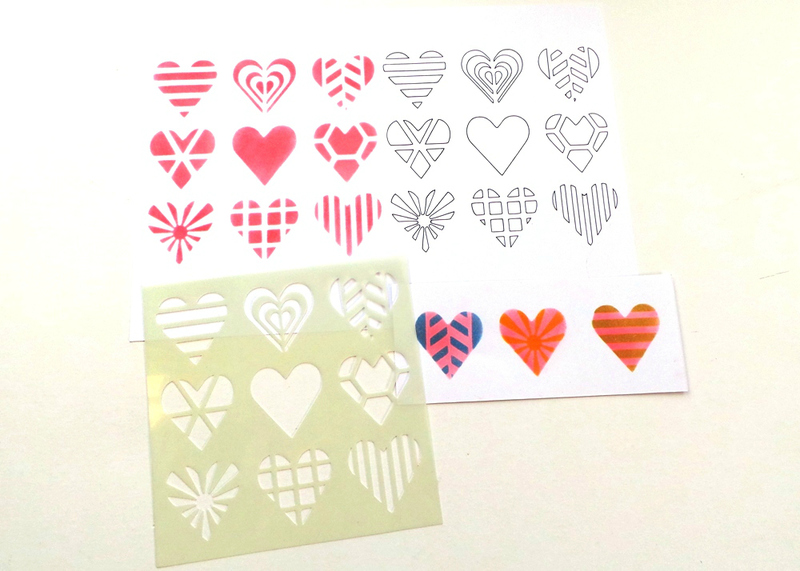 I’ve released a few new things in the Happy Scatter Etsy Shop – a stencil, journaling cards, and some ephemera, all with a love theme. 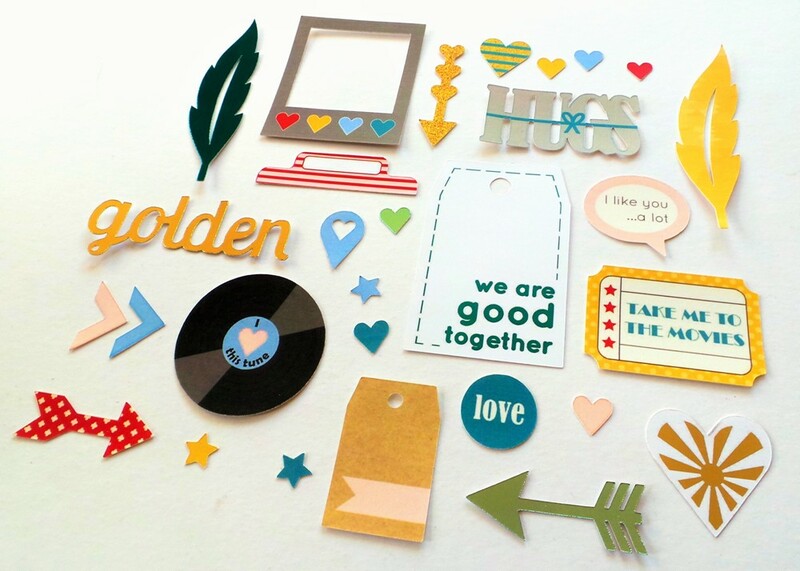 Read on to see more about them, and for a Guest Designer Call! You can also watch it on You Tube HERE. There’s no mention of valentine’s day on them, because we don’t celebrate it much here in the UK. But there’s lots of hearts and loving! 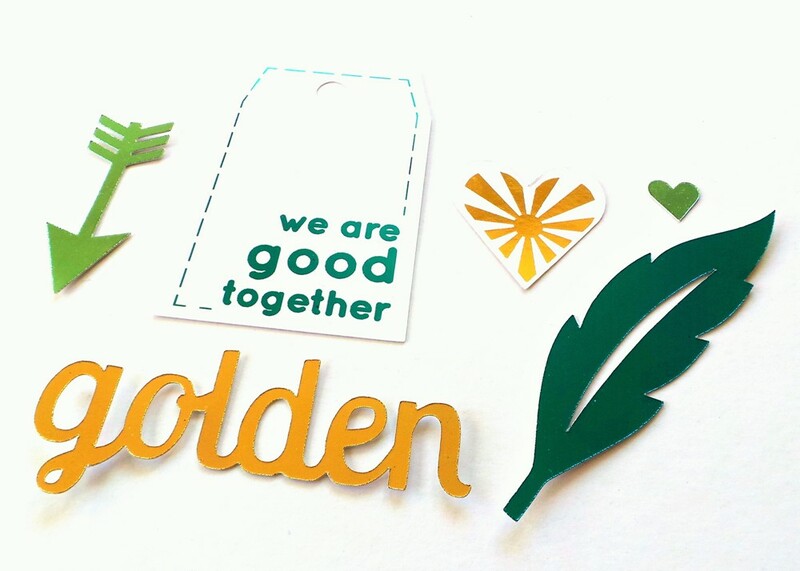 What do your think? Which would you use most of all? The call closes at 11.59pm GMT on Sunday the 1st of February. Please email me if you have any questions or want to apply. International applicants are welcome. 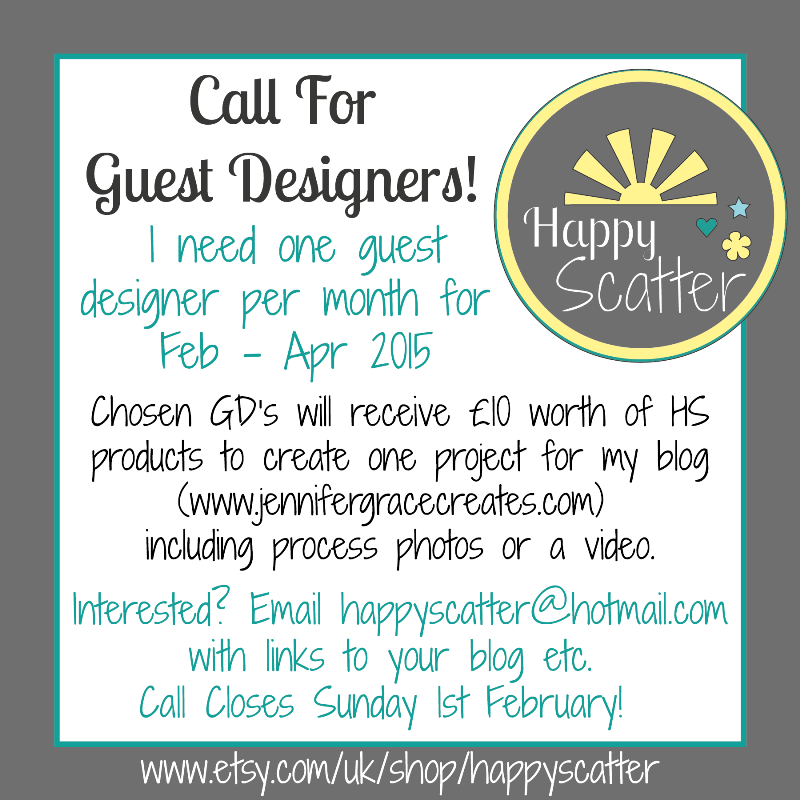 If the next few months go well then I’ll be starting a Happy Scatter blog and looking for a regular Design Team in May!